This blog focuses on the topic of my current project: a book about silent film actresses and their graves. I do write other things, too! I love cemeteries, but I don't always write about just them. Believe it or not, I have other interests and even write the occasional piece of fiction. 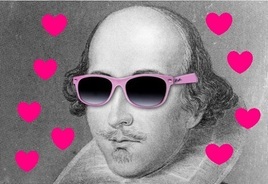 Stephen King and William Shakespeare are my main men. 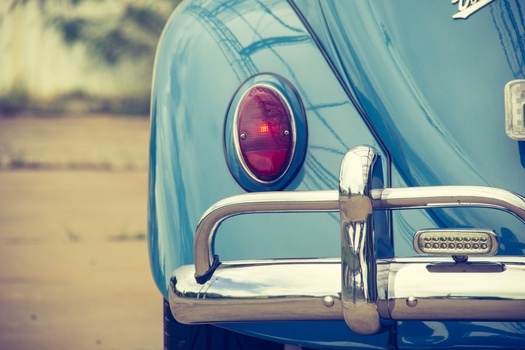 Love roadtrips? Love cemeteries? If this sounds like you, then you'll dig this blog! Have suggestions or recommendations? Email them to me! This blog is all about things I like that don't fit into the other categories. One of the things I love is Captain America. 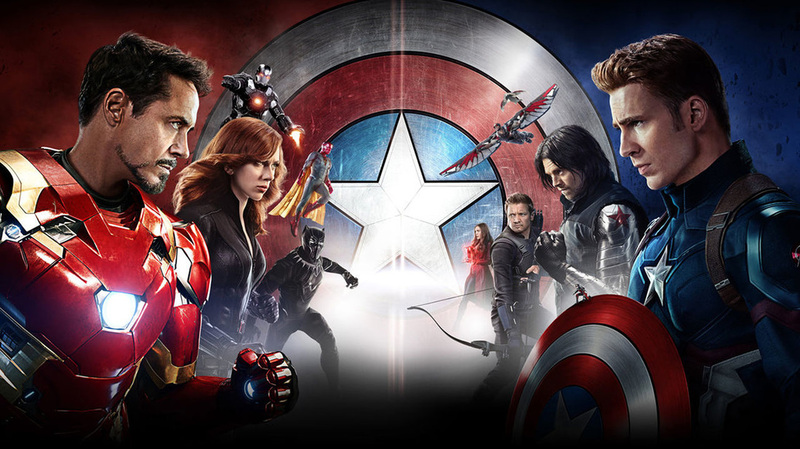 And right now I love "Captain America: Civil War" because it's great! 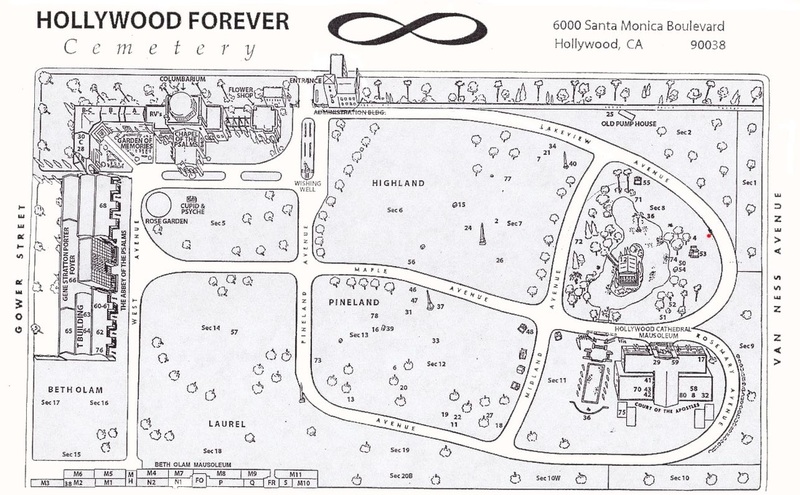 Here's another thing I like: Hollywood Forever! My favorite cemetery in L.A.